Better Service - Better Price! Call now & SLAY SOME BUGS! 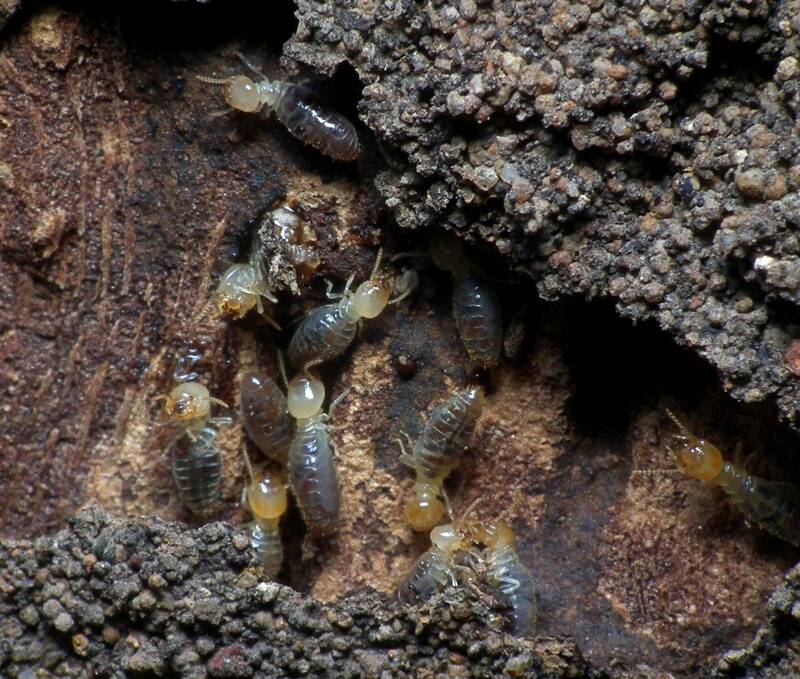 Native Louisiana termites can damage & destroy property. 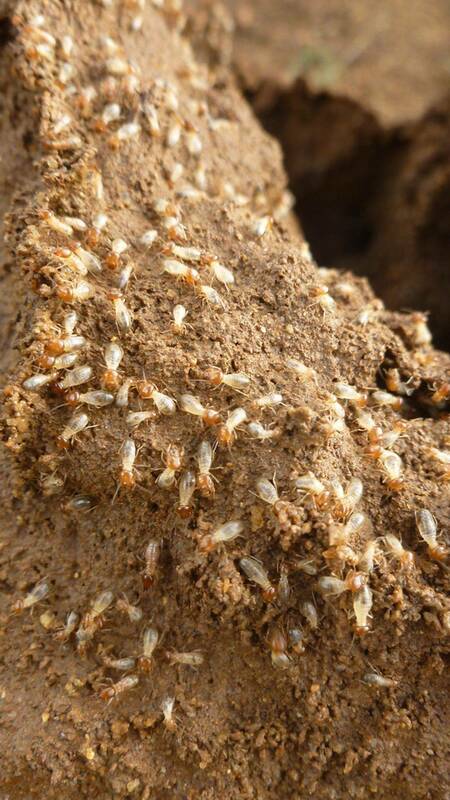 Even more destructive is the imported Formosan termite which can fly allowing it to spread more rapidly. 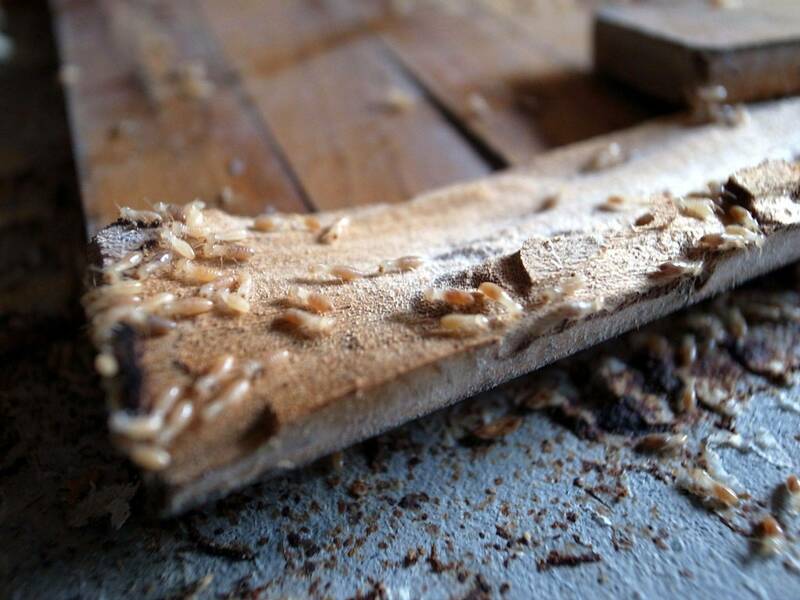 Louisiana sustains more damage from these termites than in any other state. In today's economy you don't need this kind of property destroyer. MD’s Consulting will inspect your home for free. A termite contract can be written for you If termites are discovered. At this point the termites can be treated & eliminated. MD’s Consulting is a qualified licensed termite inspector and can issue a WIDR Certificate for residential or commercial property sales transactions. tubes in a bath trap.